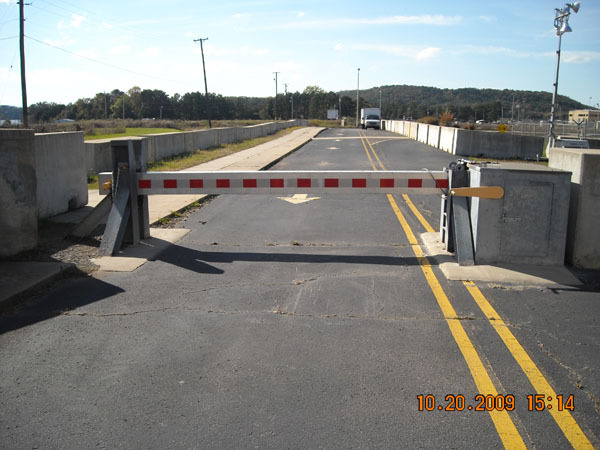 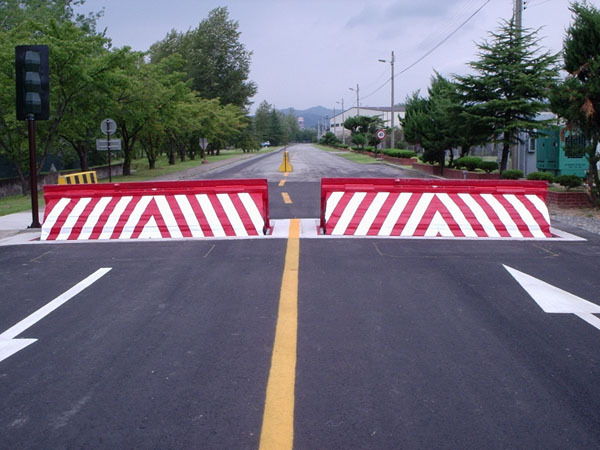 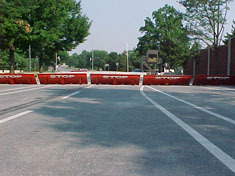 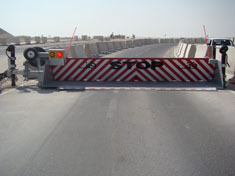 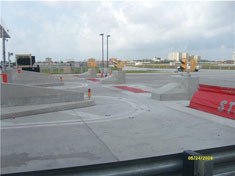 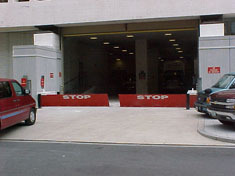 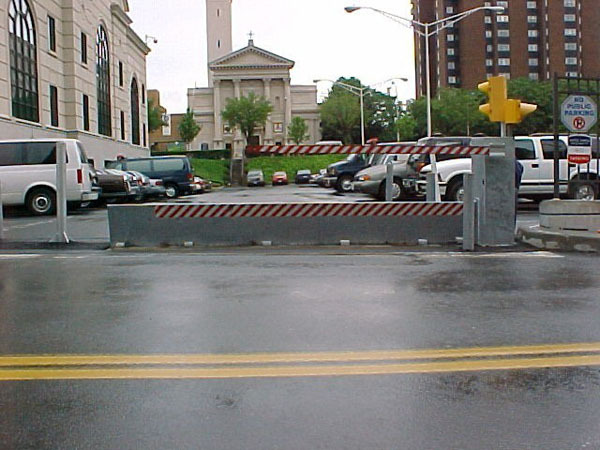 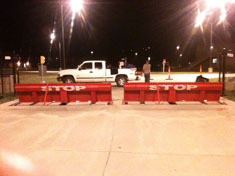 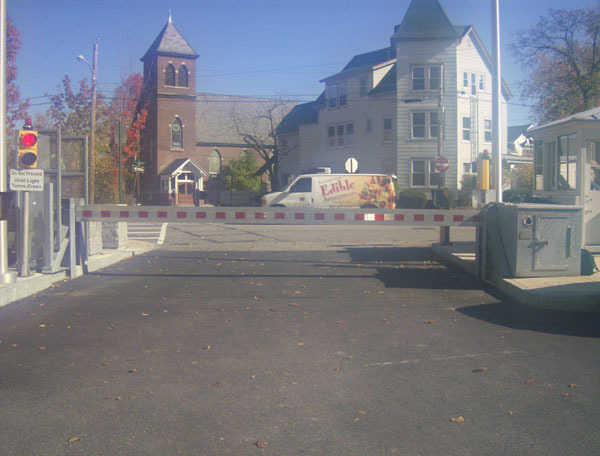 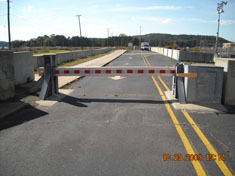 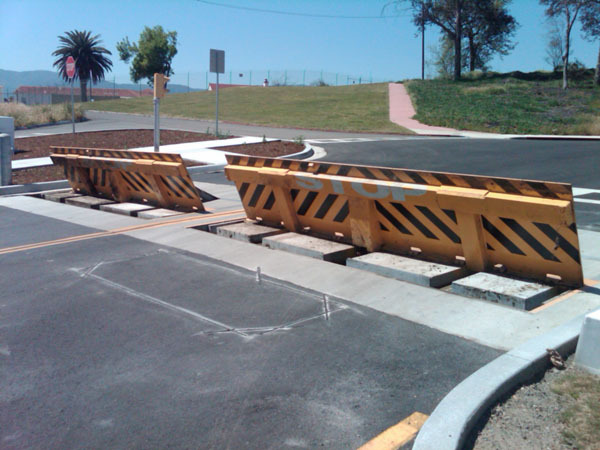 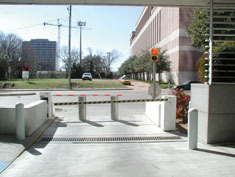 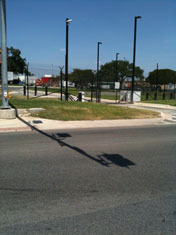 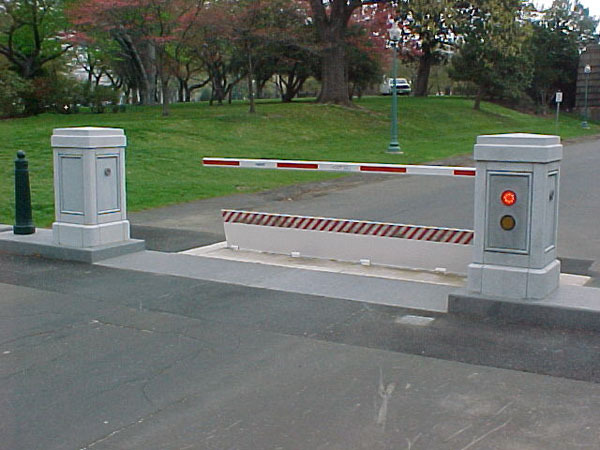 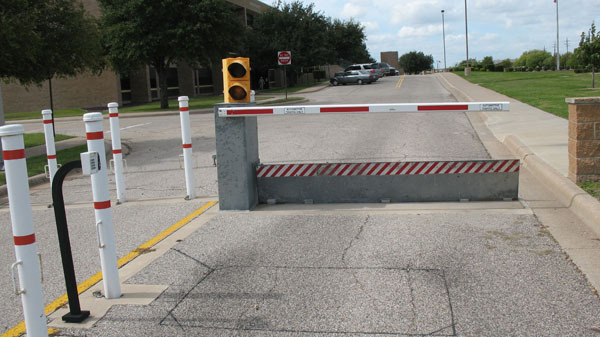 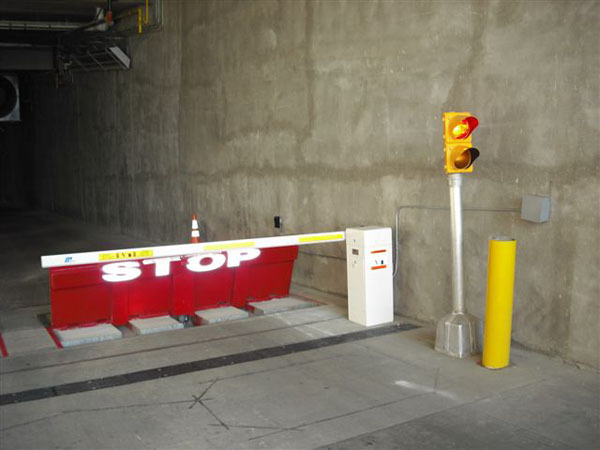 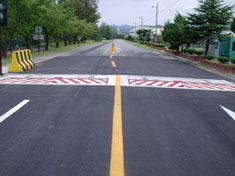 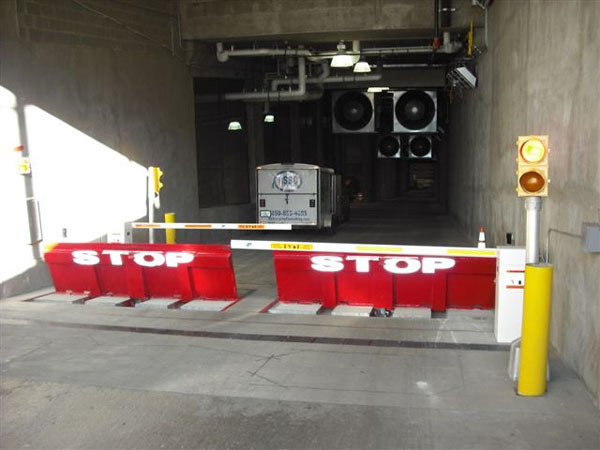 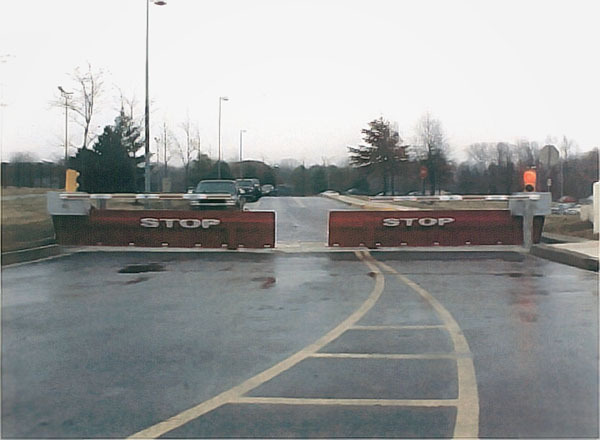 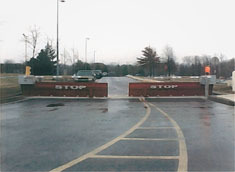 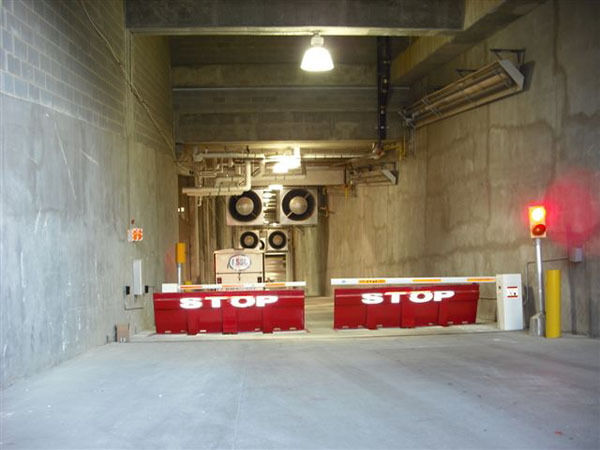 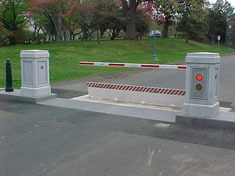 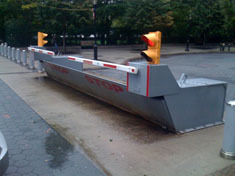 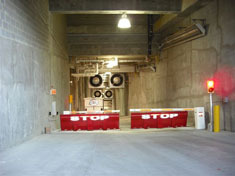 K12-rated barriers offer the strongest protection for facilities. 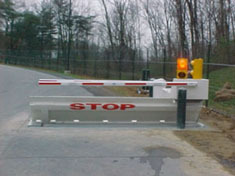 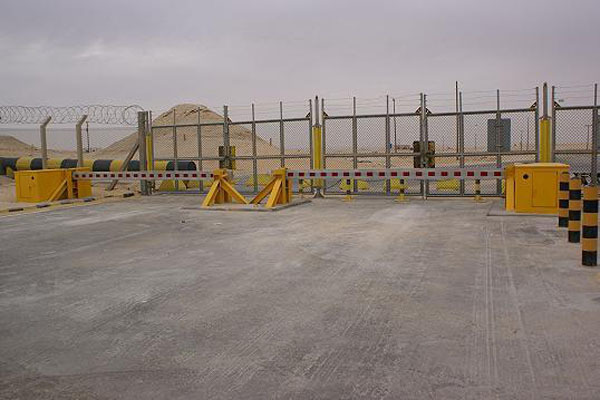 Designed and tested according to standards established by the U.S. Department of State, they will stop a 15,000-pound vehicle moving at 50 miles per hour. 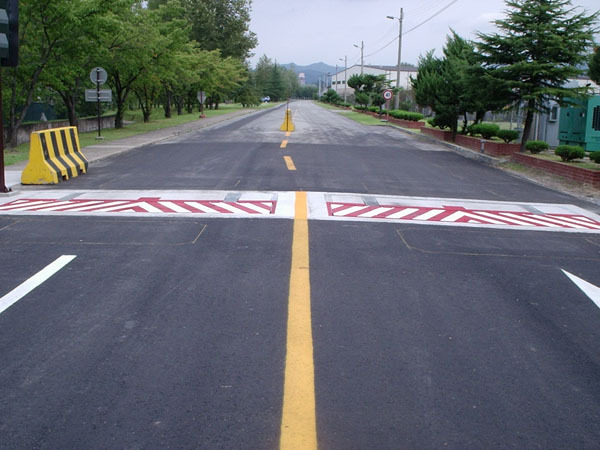 Whether it's a cable, wedge or other kind of barrier, a K12 rating assures performance to those specifications.